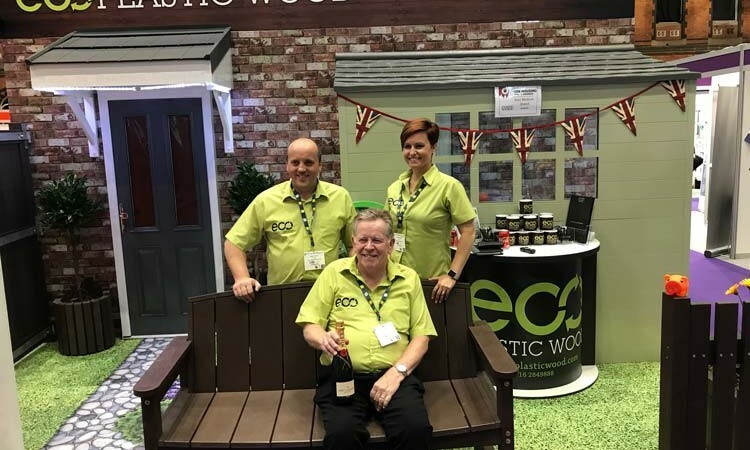 After a we exhibited at Housing 2016 last year – we returned to the event in 2017. 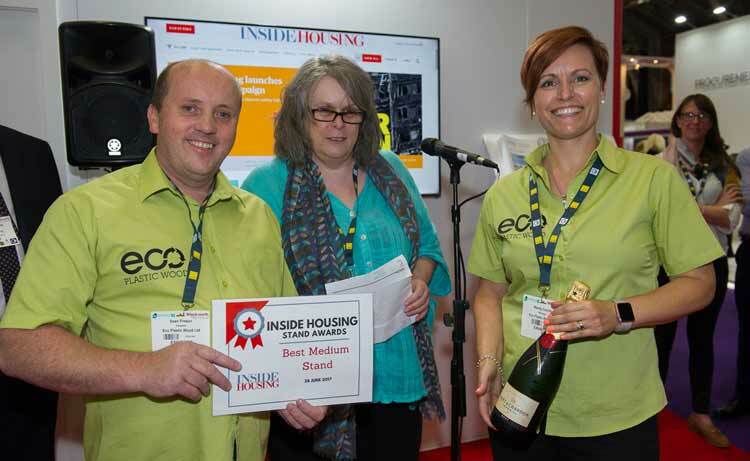 During this time we got the Best Medium Stand award from Inside Housing. 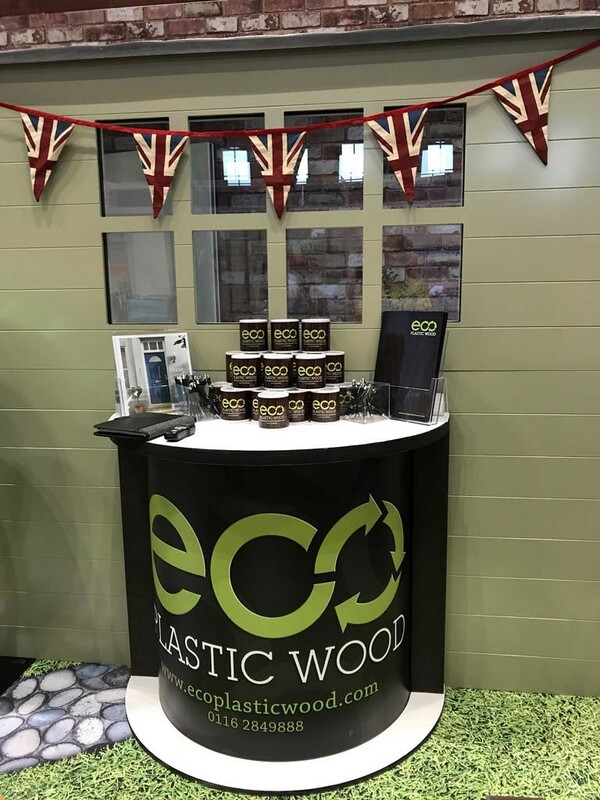 This was our 7th year at the event and we were very happy to receive the award for our stand. 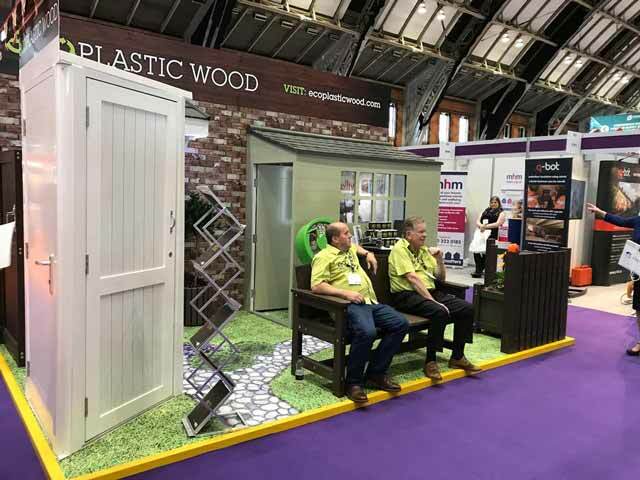 The Housing 2017 event is one of Europe’s largest based around housing and is attended by huge number of delegates, visitors and speakers over a 3 day period. Based in Manchester central, the event is one of the biggest in the calendar for housing professionals. We’d like to thank everyone who took part in the event, came to see us, and anyone who took an interest in our stand. We made some great connections during the day with various different professionals and companies, and had a great time while doing so!